I love taking a nice hot bath I find it so relaxing. Unfortunately with my hectic schedule I find the majority of time I am in the shower and looking for that quick fix. I have dry skin and I am always searching for products that are gentle and moisturizing. 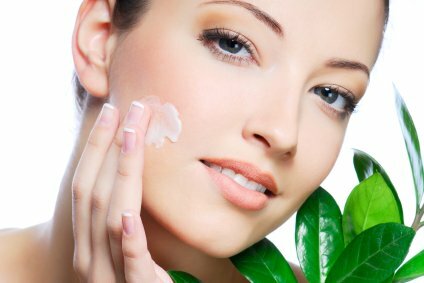 I love night creams especially because I have very dry skin. The sun and environmental exposure as well as climate changes have caused havoc on my skin. The Korres brand has a fascinating history it is one of the largest pharmacies in Greece. Naxos Island is the inspiration for the first ever KORRES product. It is the most fertile Island in the Aegean known as the hiding place for Zeus, the God of Sky and Thunder. In 1996, KORRES was born. The brand’s simple philosophy was rooted in the use of natural and / or certified organic ingredients of the highest quality; skin- and environmentally- friendly products with clinically tested efficacy; products that are affordable for everyday use. I was in Jamaica for a celebration with some of my sistas actually all 8 of us were together. It was fabulous! We all used SPF’s with different levels and types from 30 to a 50. Everyone’s skin felt very dry and dehydrated probably a combination of the sun, salt water & chlorine. 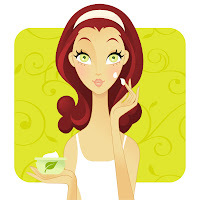 I had a sample tube of md formulations moisture defense antioxidant crème. I used it then passed it around for all to try. As I watched this tube passed from a hand to hand I was amazed at the comments. Everyone loved it and wanted to know where to purchase it. We covered the gamut. Like the traveling pants it fit all of us…. I would definitely recommend this product as well as being endorsed by my sistas. Today, you need more than intense hydration. 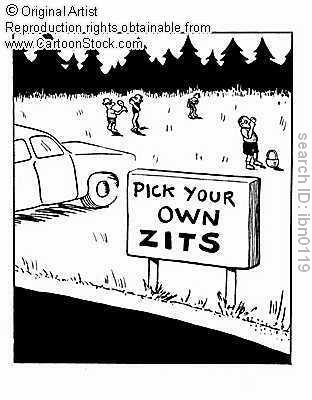 You also need to prevent future skin damage. That's why our Moisture Defense Antioxidant Crème contains four powerful antioxidants to defend against environmental stress. 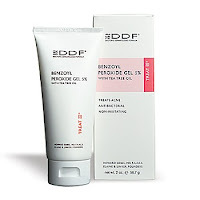 Rebuild the skin's protective barrier with this gentle crème, which is ideal for dry, combination, and sensitive skin. Today I am talking about one of my favorite moisturizers! It is such a pretty time of year leaves changing, pumpkins cropping up all over. 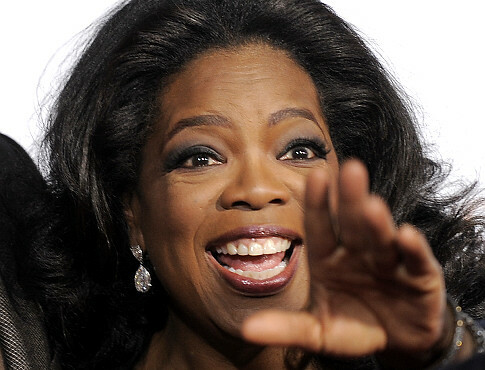 I just adore Oprah Winfrey & her list of her favorite things - her personal seal of approval. 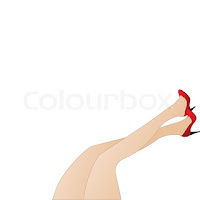 Also look for her book reviews Fabulous!! Comes in a beautiful green & white box with 2 shrink wrapped sponges with a strong blend of exotic perfumes, it is like a gel infused sponge. The sponge is hypo allergenic when wet it works like a loofah gently exfoliates with scented bubbles. 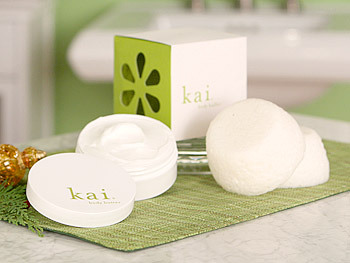 Your skin will feel amazing soft and hydrated with a blend of oils encapsulated within the sponge. Wet the sponge during your shower & gently rub all over. Reminds me of gardenias!!! 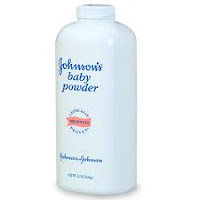 This will last approximately 30 or more treatments. Made in the USA this makes a great gift from the 60's. I received this as a gift and I have always been a fan of Jane Iredale lip products I am thrilled that all of the proceeds are being given back to Living Beyond Breast Cancer. 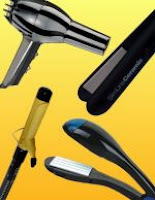 Treat yourself or someone else to a beautiful gift you can take anywhere. Great little case you can take anywhere, the colors are fabulous feels great on your lips. I recommend all of there lip products never drying and stays on your lips. Jane Iredale Roses & Lollipops luscious lip duo is featuring two new universally flattering shades in a petite, portable keychain locket. PureGloss™ for Lips(in Lollipops) – a sheer, petroleum-free gloss made with green tea leaf extract. 100% of profits from the sale of the Jane Iredale Roses and Lollipops are donated to Living Beyond Breast Cancer which empowers all women affected by breast cancer to live as long as possible with the best quality of life. Blemishes often develop as a result of oil and dead skin cells clogging pores. 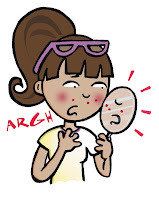 Acne begins when oil becomes clogged in the skin follicles, it becomes a breeding ground for bacteria. 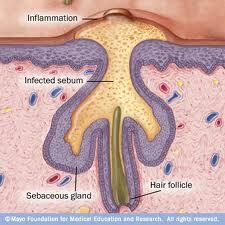 As the bacteria grows it becomes trapped under the skin and causes acne. 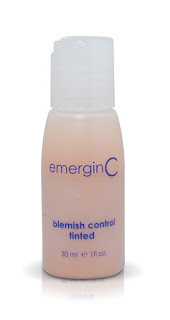 I am particularly fond of emerginC tinted blemish control it works almost instantly. After cleansing your skin apply freely. And your done it can be used daily am or pm .The tint is enough to cover any redness. emerginC is known for their cosmeceutical and medical-grade skin care products. With the use of only high-quality ingredients and cutting edge technology they formulate each product with a natural plant-based preservative instead of parabens. blemish control has been recommended by dermatologists nationwide. 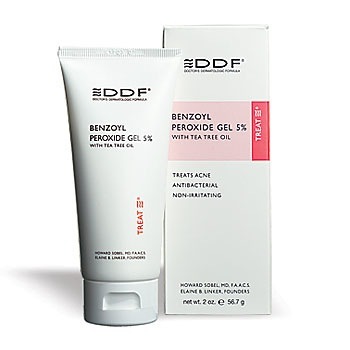 The sulfur as a natural antiseptic and zinc to help remove oil works fast at eliminating acne within a single day. Should I wash every day or not it seems dry to normal but at times looks slightly oily. 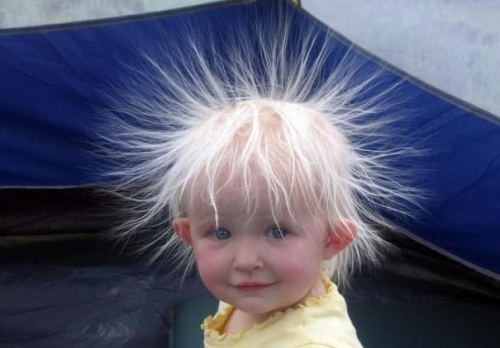 Using a dry shampoo is a good idea even intermittently washing everyday can cause you hair and scalp to get very dry. Razor bumps on your face neck legs or yourbikini line can be very challenging to treat. I cannot say there is one simple cure! 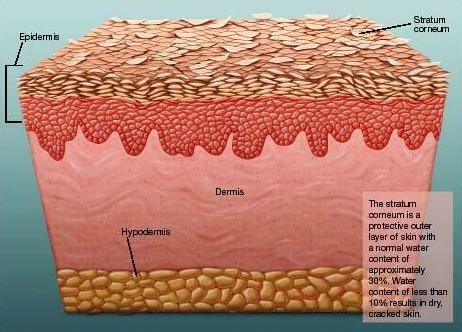 Razor bumps are hairs that first grow outthe skin, but then turn and grow back into skin. Ingrown hairs, on the otherhand, never break the skin’s surface but continue growing back into the hairfollicle. 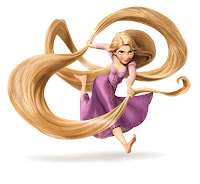 Both conditions are still hair invading the skin, and they’reprevented and treated similarly. 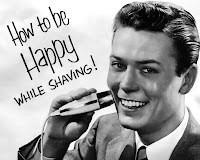 Shaving on one hand depletes moisture fromyour skin and cuts hair blunt, both creating breeding grounds for the hair togrow back into the skin.